A stag party weekend is a time-honoured tradition for you and the lads to celebrate those last few days of freedom! 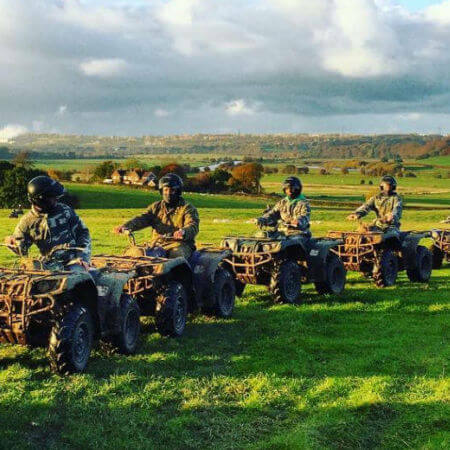 And if you’re looking for a unique stag party in Cheshire event that will stand out from the rest, then Brookbank Farm is the ideal location for your UK stag weekend. 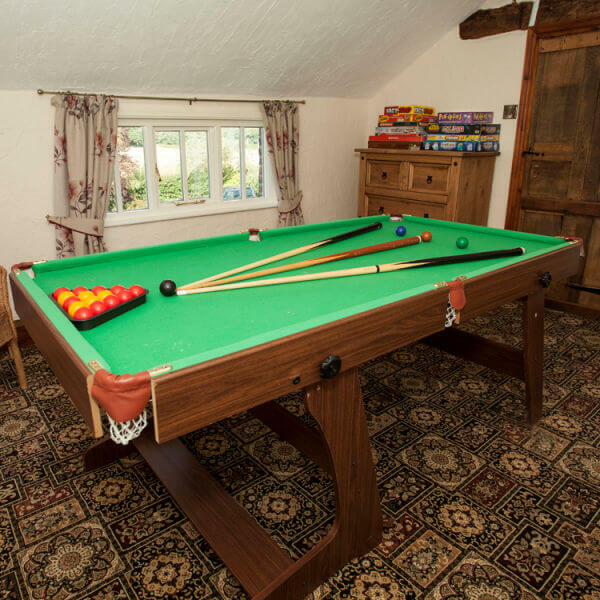 Why stay at Brookbank Farm for your stag party in Cheshire? Close proximity to towns such as Alderley Edge, Knutsford and Wilmslow for great restaurants and bars and maybe a glimpse of a few footballers! 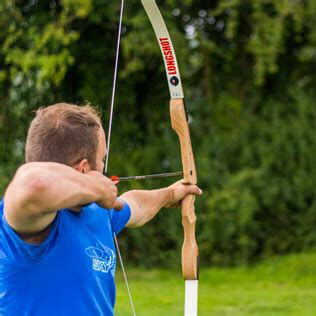 Whether you are a laid-back group looking for a relaxing weekend, or an adventurous bunch keen to do lots of activities, we can accommodate your requirements. Our amenities and those in the surrounding areas will make your stay with us, and your stag party in Cheshire, one to remember. 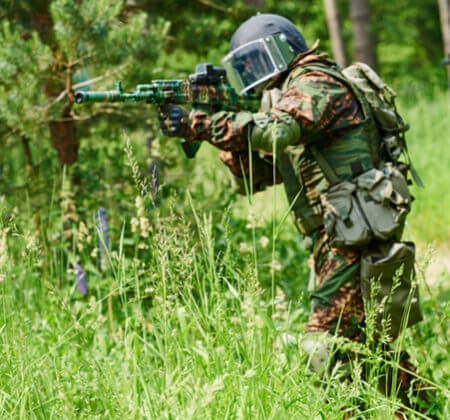 We offer a fantastic range of options for your stag group. So why traipse off to Europe when we have the best stag party venue right here in Cheshire! 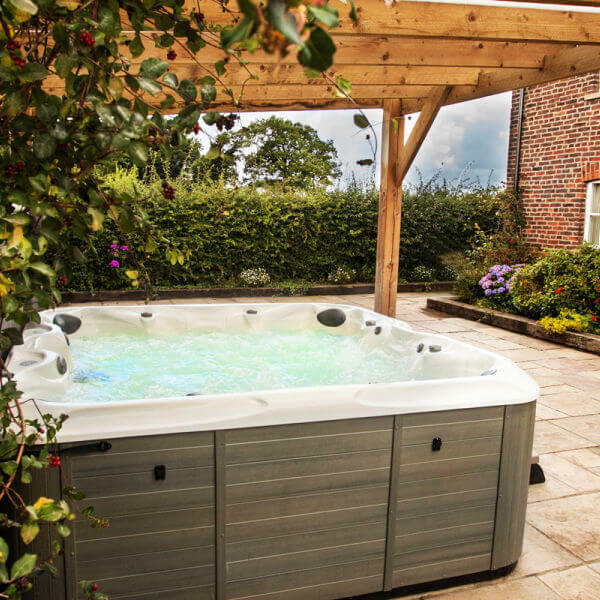 We are perfectly situated in the heart of the Cheshire countryside with easy access to major train stations and the M6. Organising a stag party weekend can be a daunting prospect, so why not let us take the stress out of it and make all the arrangements for you. Contact our experienced events team on info@cheshirecountryholidays.co.uk for more information.